Quick Guide to RCBAP, Master Condo Flood insurance policy, and personal unit owners flood policies. What is the difference between an RCBAP and a unit flood insurance policy? 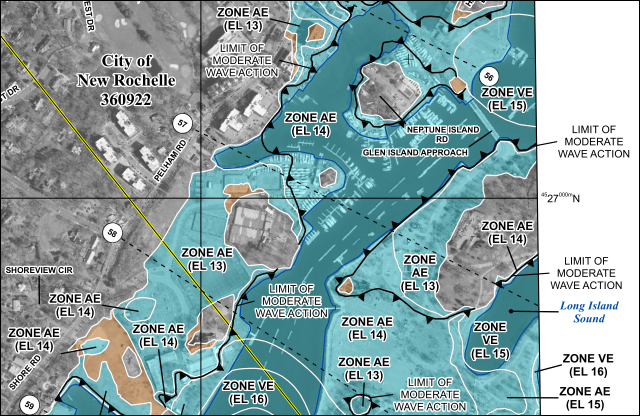 What is a High-Risk flood zone? What is a condominium master flood Insurance policy? Does the condominium master flood policy cover any improvements I make to my unit? RCBAP vs Master Condo Flood Policy vs a Personal unit flood policy. Flood Insurance coverage for a Condo Association is one of the most misunderstood categories of Flood Coverage and many agents don’t truly understand it enough to help you explain it to your community. Check out this quick guide to RCBAP, Master Flood insurance, and unit owners policy so you can explain it to your Condo Association. The Condo Association Flood policy is described very specifically and doesn’t follow the regulations of The Condominium Act Chapter 718 as far as how coverages like your standard Hazard policy, General liability or other policies you might have as a Condo Association. Intake form - Let us do the shopping for you. So let the Flood nerds try to break it down for you. With the RCBAP we work kind of counterintuitive. 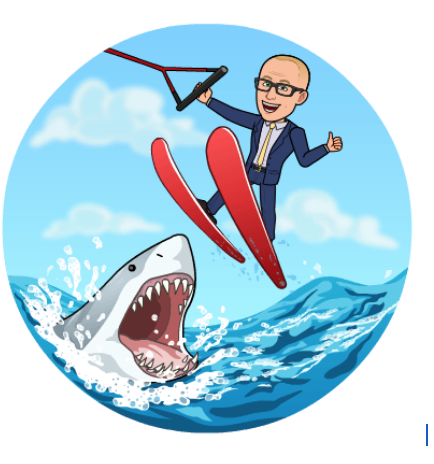 The first step is we have to understand the Condo Flood Insurance policy (RCBAP) what is covered what isn’t, what factors determine rating exc. and build our flood insurance coverage for your property around it. This is different for how most of the other polices that the association purchases, where an insurance agent will discuss the understanding around your risks and building the coverages and policies around the risk. So let’s start, understand the high-risk flood zone map the property is in (A or V). 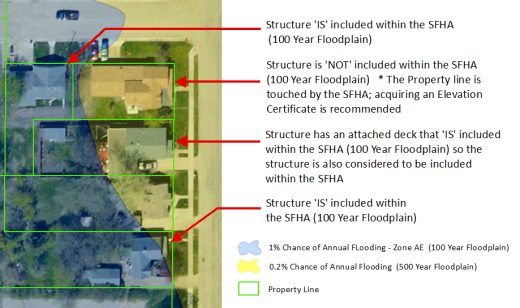 We need to understand your zoning as in what Flood Insurance Rate map the structures are in. This can be anywhere from A, AE (most common) V, VE, X or X500. 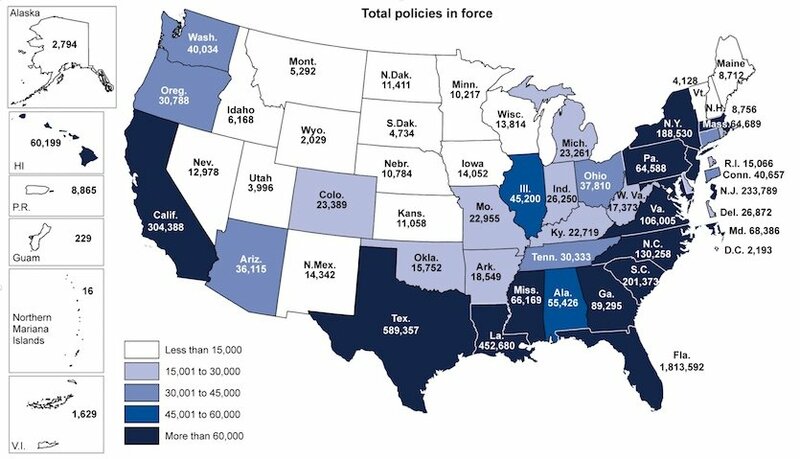 The NFIP (National Flood Insurance Program) is who actually sets the premiums and Rate for each Flood Insurance Rate Map. In some instances, the association will be required to get an Elevation Certificate (EC) for each structure depending on which Flood zone the buildings are in. This could be more favorable to you. This is the first area where this RCBAP / Condo Master flood policy is a bit erratic. 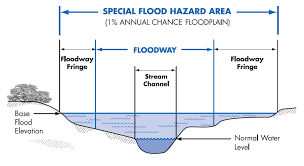 An example is if the structure is in a High-risk flood area (NFIP calls this the Special Hazard Flood Area (SHFA) these are the shaded areas on a flood map. They can be all kinds of unique letters but the most common are A, AE, V or VE Flood maps. When you get an Elevation Certificate you could discover that the building is sitting higher than the Base Flood Elevation (BFE) this could allow you access to flood Insurance rates that are credited meaning a better premium. Other very important factors is that Lenders will require flood Insurance for structures that are in a High hazard Flood Insurance rate map. This is a major issue when it comes to the buying and selling of units, per Federal law all lenders that are getting a government-backed loan (FDIC) and there are very few lenders that don’t have the federal coverage, will need to require flood the borrower to purchase flood insurance policy. Next factor to consider is what are the appropriate limits of coverage you need for flood insurance and what is covered and what isn’t on this RCBAP or Condo Master flood insurance. The best way to explain this is to explain a typical hazard insurance policy and then the differences in a Condo Association Master Flood Policy. And it comes down to the Replacement Cost Values for a Hazard master policy vs a Flood insurance master flood policy. In this example let’s use the hazard policy for a high-rise condominium (anything over 4 floors) and this policy might have the coverage of $10Mill. The average flood policy for a 10Mill building will typically have higher Replacement cost values because of a flood policy per the NFIP guidelines and how it is written. Your Condominium Hazard insurance policy (which will only cover wind or fire): per chapter 718 The Condominium Act is what is knowing as a drywall out policy, this means a typical policy will cover the structure of the building and the common areas, however, may or may not extend to the inside of the unit. This will however very state by state per that states law. Intake form - Ok now start shopping for us. A Common Condominium Hazard policy will also exclude any coverage for the foundation of the building, and this will reflect in their Replacement Cost Value (RCV) assessment and the policy excludes. A Residential Condominium Building Association Policy (RCBAP) Master flood policy will include the Foundation, Drywall coverage (paint), Flood covering (carpeting or tile), Ceiling (coverings) and will even include the cabinets, fixtures, and appliance. All of which are excluded on a typical hazard master policy – so for flood insurance the Replacement Cost Value assessment will take this all into account and typically have the RCV 20 – 35% higher than the hazard rate. Continuing on the Condominium hazard policy vs the RCBAP flood Master policy. Let’s now focus on the differences in how the Master Hazard policy covers or more often does not cover the individual units whereas the RCBAP master flood policy does cover the units. 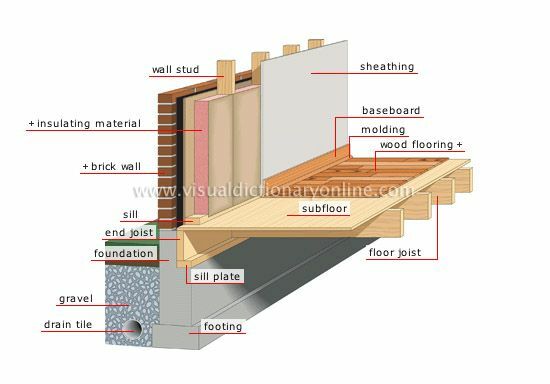 Unit owner reasonability which includes the interior wall area of the exterior wall including paint, tile, and wallpaper, also will need to include the interior wall area, floor coverings, paint texture finishes, cabinetry, fixtures and appliances. This is written on the HO-6 policy. When it comes to Flood all of the above are covered under the RCBAP Condominium Flood Master Policy. This doesn’t mean that the unit owner won’t need flood coverage if they are in the condo it just means that the Unit owner can only buy what is called a “contents only” policy which would be your clothes, your TV, your furniture, basically anything that you can take out of the unit that isn’t screwed down or nailed to the building. It is good to know that 10% of this unit owners contents policy can be used for betterment and improvements. What is Betterments and improvements? This is insurance coverage for any additions or modifications made to the unit with the idea to increase the value of the property but do not include the structure itself. 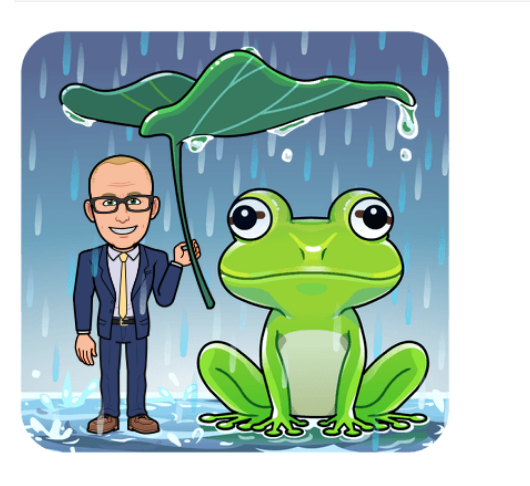 But what is important to know that “building coverage” which all falls on the Condominium Flood Master Policy with the RCBAP. 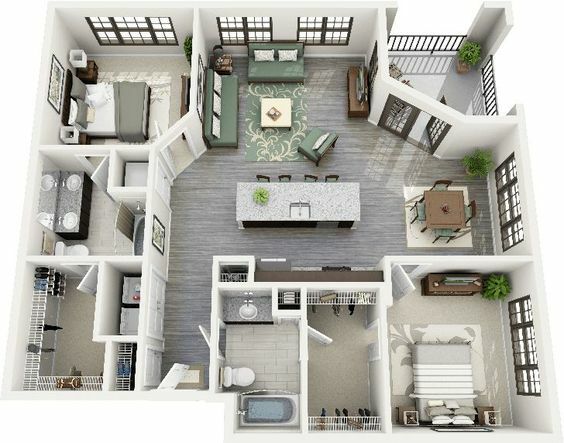 The NFIP max for Residential is $250,000 per unit. So if your hazard master policy is written at $250,000 per unit due to their RCV, but again note that the Hazard RCV doesn’t take into account all the stuff that is covered on the RCV for a master flood policy (the foundation, in unit drywall, cabinets, exc..discussed earlier the 20- 35% more) and there could be a gap of coverage on the Master Flood policy. 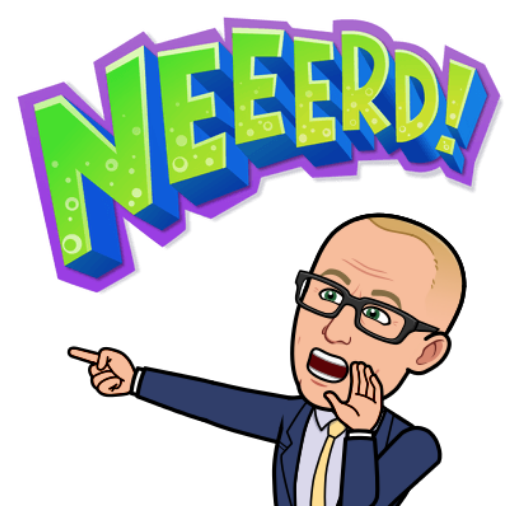 Example: The NFIP max is $250,000 per unit and the RCV including all the stuff covered on the RCV for flood insurance has the value at $350,000 per unit so there is a gap of $100,000 per unit. Many associations chose to buy excess flood coverage which will supplement for this gap. If you live in a high-risk floodplain, it should be! Let us find the best private flood insurance coverage for you. We’ll shop all the options and find you something better. Condominium flood Insurance and the private market. There are may exclusive Lloyd’s of London private market flood insurance programs and they are an attractive alternative in terms of savings to NFIP flood insurance coverage. 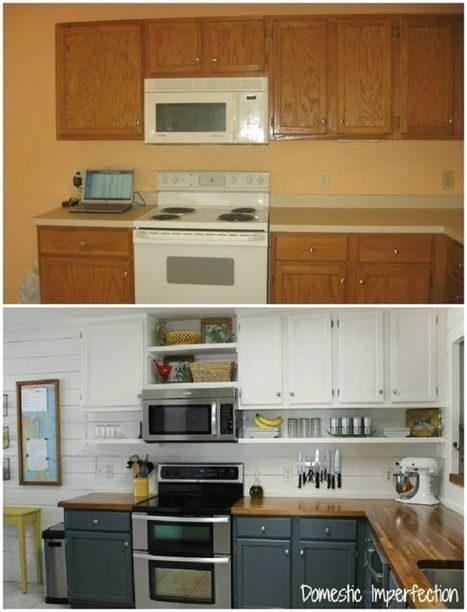 We need to look at these case by case but really are a great option for eligible condominium buildings. 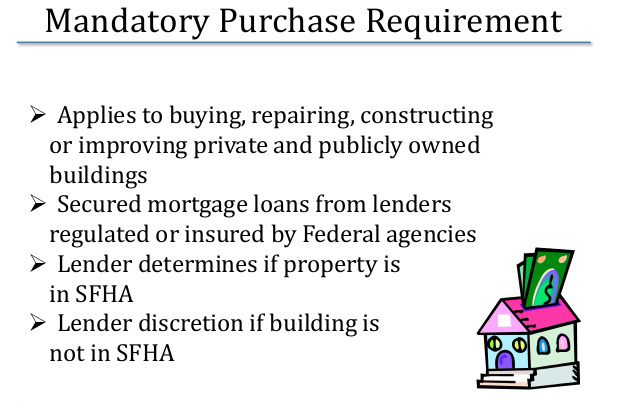 Most policy form mirrors the NFIP’s Residential Condominium Building Association Policy (RCBAP) form, except that they have one great advantage compared to NFIP policies: for most, there is no co-insurance penalty clause. 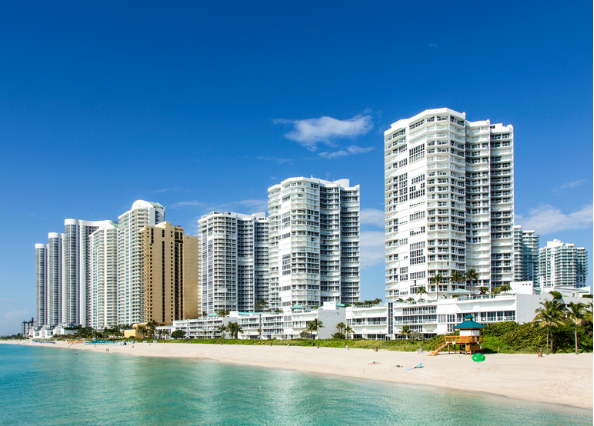 For all eligible condominium buildings, we shop all available options on the market for your state and we typically deliver savings of at least 10% for the same coverage limits and deductibles. It is common for us to see savings in $1,000s + for condo association flood insurance. 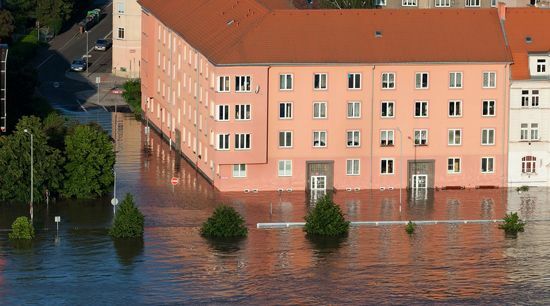 By letting us shop your condo association flood insurance to the private flood insurance market also provides a viable alternative for condominium associations that seek to buy less coverage than the NFIP’s minimum requirement of 80% replacement cost coverage, since there is no co-insurance clause in the policy. Let us see if we can find you an option that will work for your association. Better Flood Nerd personal Condominium flood insurance shopper.